Trishla Jain is a senior in the School of Foreign Service majoring in Science, Technology and International Affairs with a concentration in Biotechnology and Global Health and pursuing a certificate in International Development. Her main research interests revolve around the use of health information technology in developing countries and she spent this past summer in India on a Kalorama Fellowship doing research on an electronic medical record system for her senior thesis. She has also been involved in conducting research on interfaith dialogue for the Berkley Center for Religion, Peace and World Affairs at Georgetown. In addition to being a part of the Steering Committee, she is a Blue and Gray Tour Guide, the Secretary of Mission and Ministry for the Georgetown University Student Association, and an ESCAPE leader. In her free time, she enjoys reading and watching unhealthy amounts of Netflix. 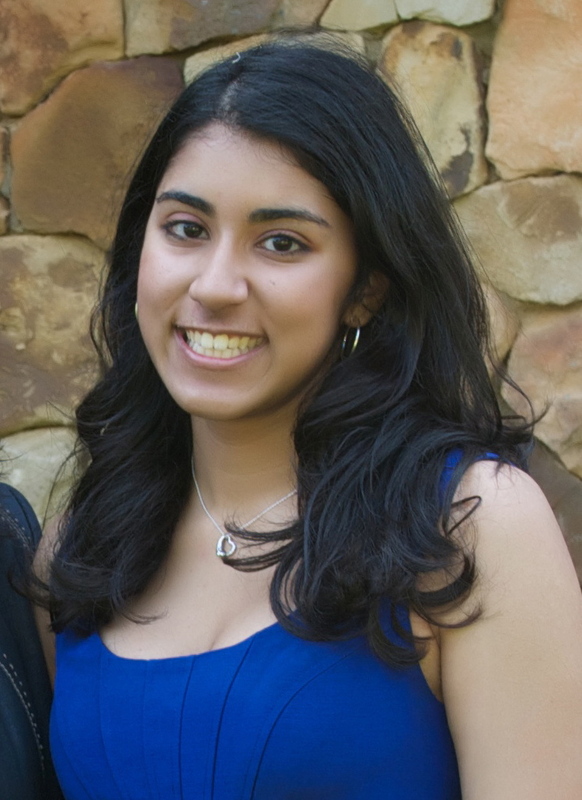 Chandani Desai is a Senior in the College studying Biology of Global Health and Economics. 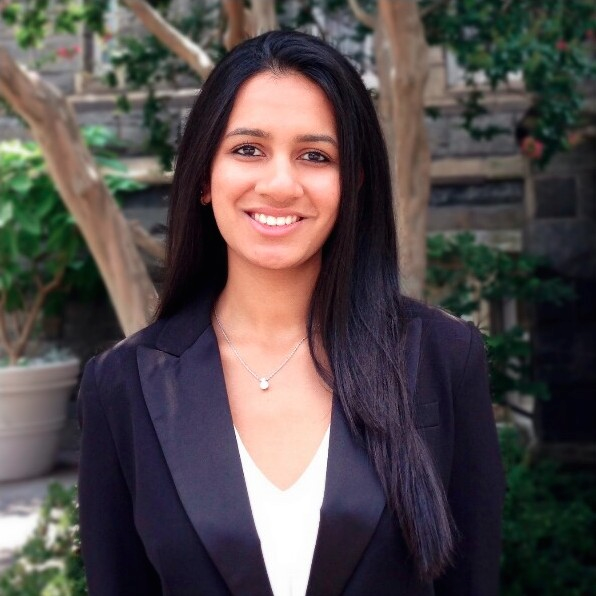 Dedicated to the advancement of undergraduate research at Georgetown University, Chandani has served on previous Steering Committees as Logistics Director (’12-’13) and Co-Chair (’13-’14). She has loved watching SURG grow into an integral part of the research culture at Georgetown. Chandani is currently pursuing a Senior Thesis in Biology focusing on the function and regulation of Sox21 through the Xenopus laevis model. She’s excited to see all of the exciting work that students are preparing and join them this Spring as a presenter! 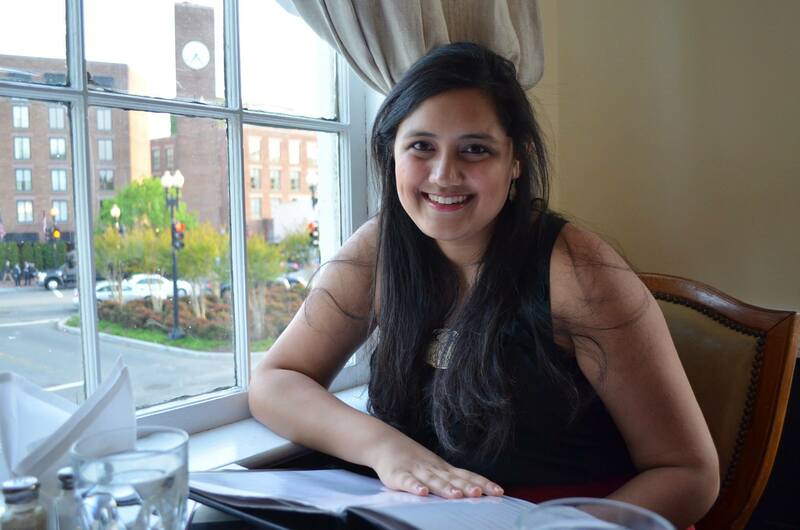 Alisha Daga is a senior in the McDonough School of Business majoring in Financing and Accounting. In addition to being the Finance Director for SURG, she is involved with Hilltop Consultants, a non profit consulting organization, Rangila, the South-Asian Society dance show, and is an Accounting TA. She is from New Jersey and is excited to be a part of SURG! Gabriella Iskin is a sophomore in the Nursing and Health Studies School majoring in Humans Science and pursuing a double minor in Cognitive Science and Linguistics. She is a born and raised New Yorker. Her research interests circle around the rise of autism and brain disorders in young children. 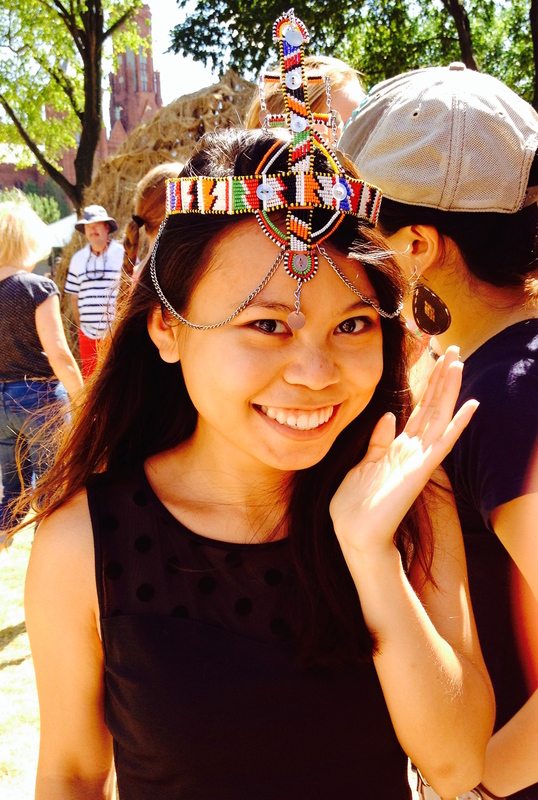 She is looking to pursue a career in pediatric speech pathology and audiology. She has spent her summers volunteering at a nearby hospital rotating between the PICU unit and the pediatric speech pathology clinic. 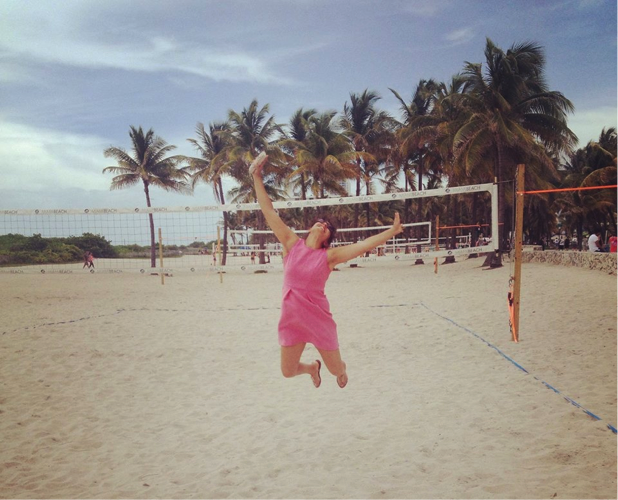 Aside from her medical interests, she loves to teach and perform ballroom and salsa dancing, make handmade greeting cards, bake, and play piano. 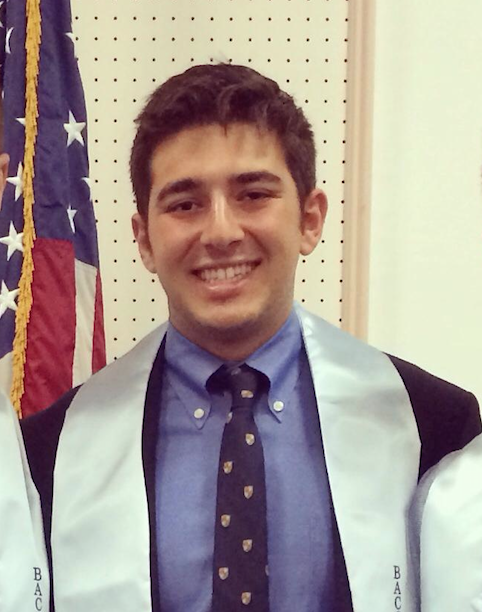 Amir Payaum Sanatkar is a Freshman in the School of Foreign Service majoring in International Political Economy with a certificate in Security Studies. On campus, Payaum participates as a Student Advocate in the GUSA Student Advocacy Office, works as an Operations Assistant in the Undergraduate Admissions Office, and serves as a Hall Council Senator. Payaum is currently conducting economic research in his proseminar, focusing specifically on the relationship between transparency and exchange rates. In his free time, you can catch Payaum playing frisbee with his teammates on the Black Squirrels, or watching reruns of Friends and Seinfeld. Jolie Huynh hails from St. Louis, Missouri and is a sophomore in the McDonough School of Business, majoring in Accounting and possibly Finance. Over the past summer, she took part in the McDonough School of Business Research Fellowship and carried out a study along with a professor to investigate the relationship between CEO’s personal involvement in charities and the company’s corporate social responsibility. The fellowship has exposed her to the different types of research conducted in the business field and she hopes to explore more of this aspect of research in the future. Aside from the Steering Committee, Jolie is also part of the Sales team for the start-up international affairs newspaper, The Caravel, and enjoys trying out different kinds of food in her free time. 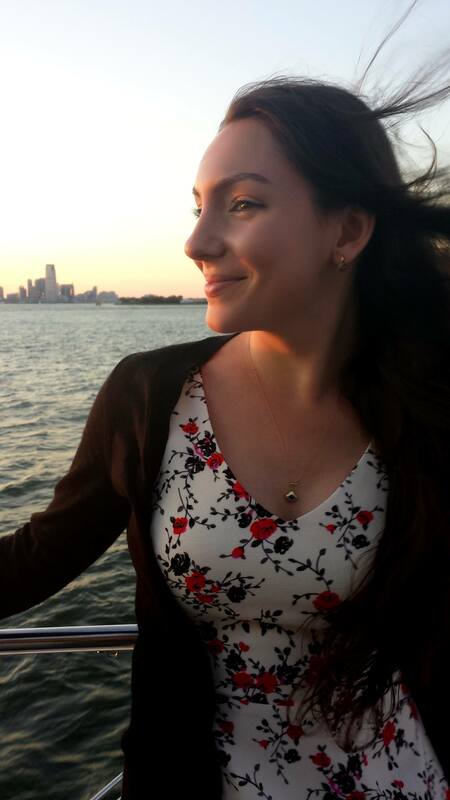 Pegah Bakhshi hails from Alexandria, Virginia, and is a sophomore in the College majoring in Chemistry. Besides working for the symposium, she conducts synthetic Organic Chemistry research, is a Hughes Scholar, a Carroll Fellow, a Peer Advisor, and is the Vice President of the Chemistry Club.